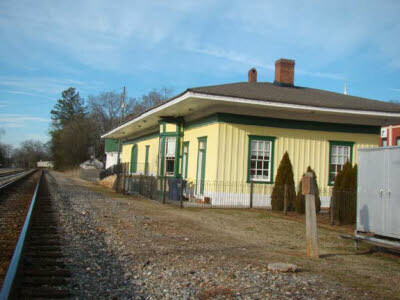 Chattanooga Railroad Series: Adairsville, Ga.
Little Adairsville, Ga., along the Western and Atlantic Railroad still looks much like it did when James Andrews led his Raiders on April 12, 1862. 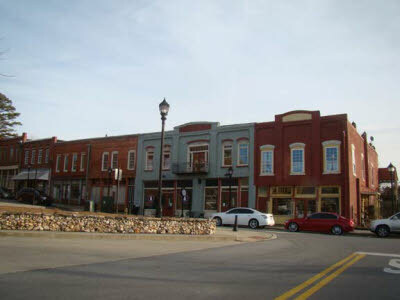 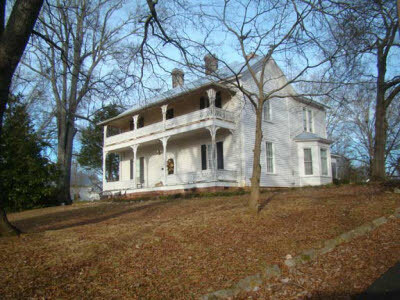 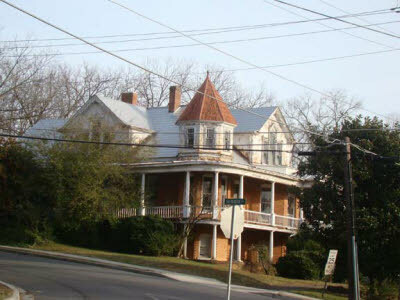 Adairsville still has its 1847 frame depot and many historic homes and old business blocks. 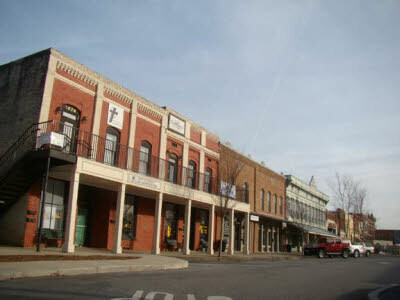 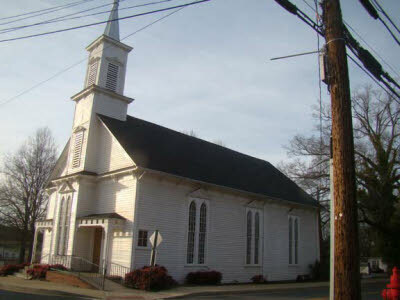 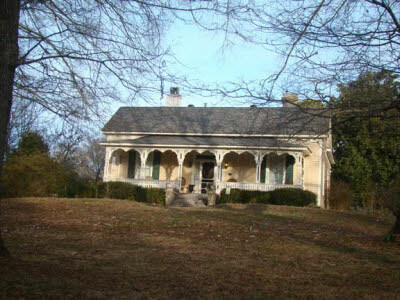 It was the first town in Georgia to be listed in its entirety on the National Register of Historic Places. 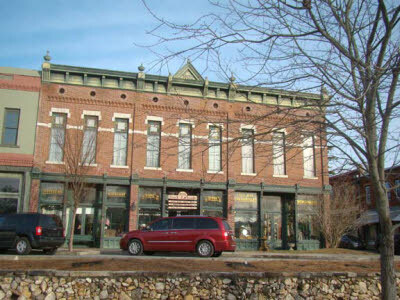 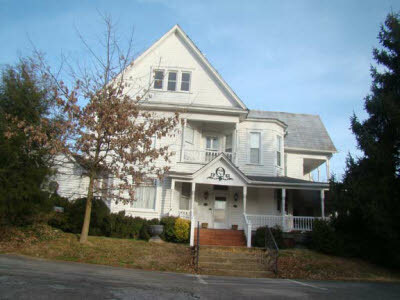 There are over 130 homes and businesses on the National Register. 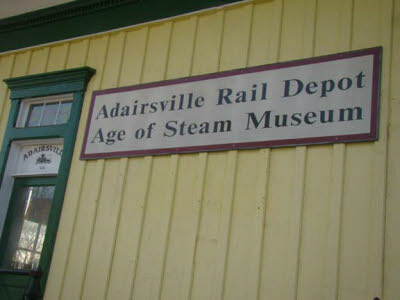 The depot is now a welcome center and steam locomotive museum. 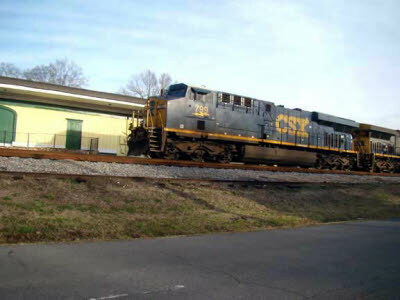 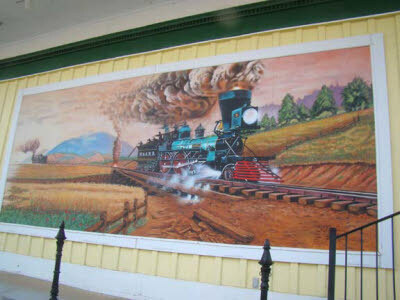 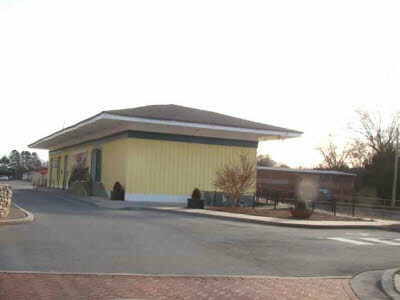 The main line freight trains still barrel through Adairsville by the depot, but there have not been any passenger stops in many years. 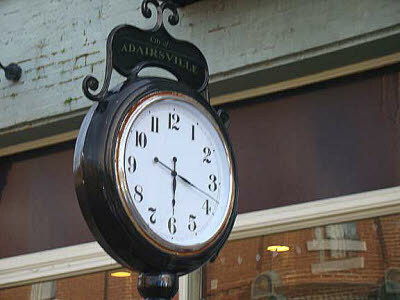 Adairsville is along Highway 41, the old Dixie Highway, about halfway between Chattanooga and Atlanta.